John Haley Bellamy (1836-1914) was a folk art woodcarver from New England best known for his eagles. His work is prized today by collectors and has been copied more than any other artist from "the golden age of woodcarving." These symbols of America in his unique style makes them ideal projects for carvers of all skill levels. Learn about Bellamy himself and see 293 color photos with step-by-step instructions. 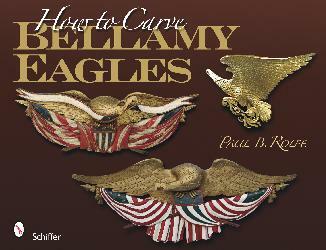 This informative guide discusses the tools with instructions to carve three differently styled eagles ("Portsmouth" pilothouse and soaring). Instructions include gold leaf application as a finishing detail. 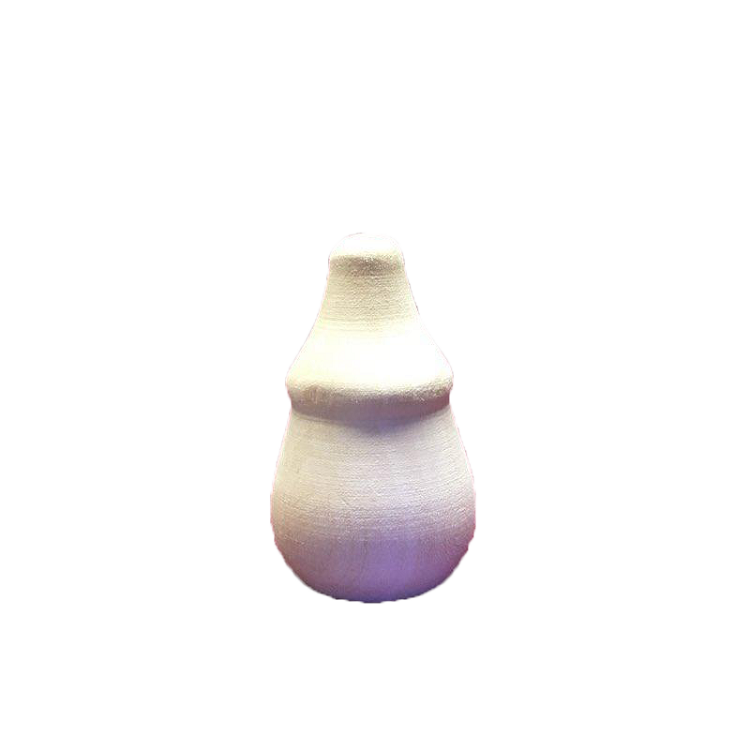 Patterns are provided. This book will be a treasure for all who enjoy carving in this distinct style.